At the moment, too many people with mental health problems are made to feel isolated, ashamed and worthless by other people’s reactions. How we act, talk and react can have a huge impact on somebody’s sense of self-worth and confidence. 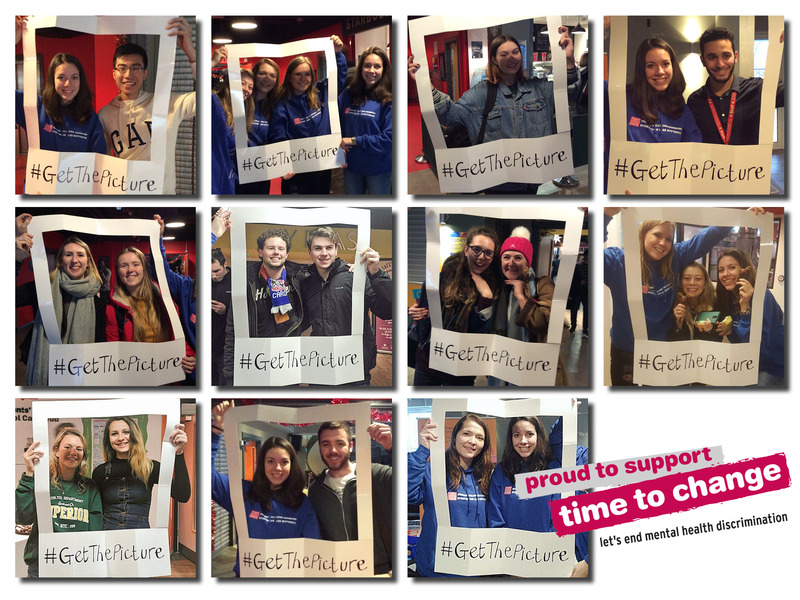 Cardiff University has teamed up with Time to Change, a growing movement of people working to change how we all think and act when it comes to mental health. 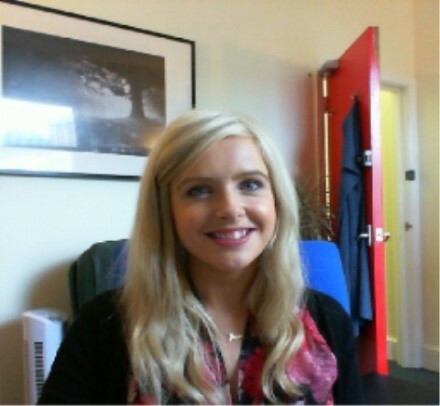 Read this post for further details of Time to Talk Day and how the Wellbeing Champions (Student Volunteers) are getting involved. 1 in 10 young people will experience a mental health problem. Think about your group of friends, course mates and relatives. Some of them could easily be experiencing a mental health problem without you having any clue about it. Now imagine those same people suffering in silence because they are afraid of people’s reactions or they have had negative experiences in the past. Nearly 3 in 4 young people fear the reactions of friends when they talk about their mental health problems. How would you feel if you knew that somebody you care for felt they couldn’t share their problems with you? Isn’t it frustrating to think that people experiencing problems may remain convinced that they can’t tell other people, because of the stigma surrounding mental health. Conversations about mental health change lives. As a result of stigma and discrimination, too many young people are not living life to their full potential. 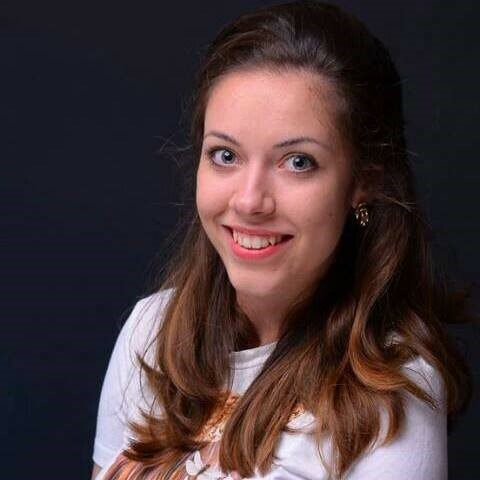 How we perceive ourselves as part of society can influence our motivation, ambitions and study. Talking about mental health doesn’t need to be difficult. 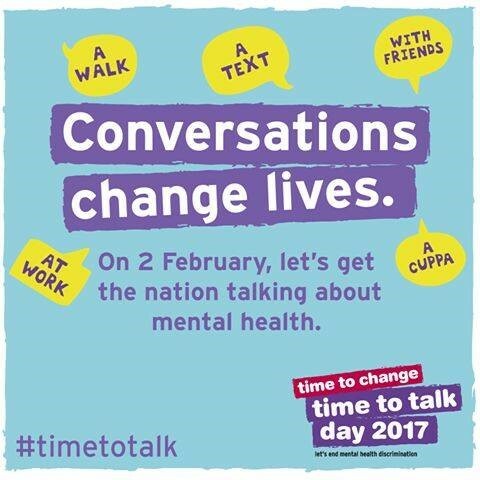 It can be as simple as making time to have a cup of tea or go for a walk, and listening to someone talk about how they feel. It is common for us to overcomplicate things in our own heads sometimes by, for example, going through lists of “things we should say” / “things we shouldn’t say”, which can often actually stop us from talking to someone at all. Take a look at the Time to Change conversation starters for ideas about how to start talking to somebody about mental health. Remember that everyone is different and it can sometimes take a while for somebody to open up; however, approaching a conversation with them in a friendly, non-judgemental manner, is likely to make this feel more possible. 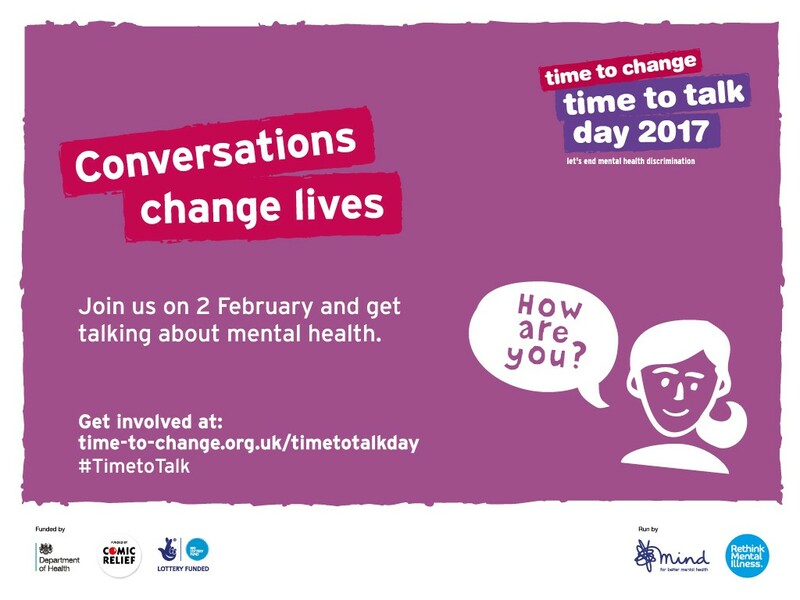 Time to Talk Day, on Thursday 2 February, is all about giving us all the chance to talk and listen about mental health. Join the Student Wellbeing Champions (Student Volunteers) on Thursday 2 February, 2pm-3.30pm, at Y Plas in the Students Union, to encourage everyone to get talking about mental health! Whatever the hour, every conversation, every text, every share means more people are reached and more lives are changed. Everyone’s attitude makes a difference. Your attitude makes a difference.